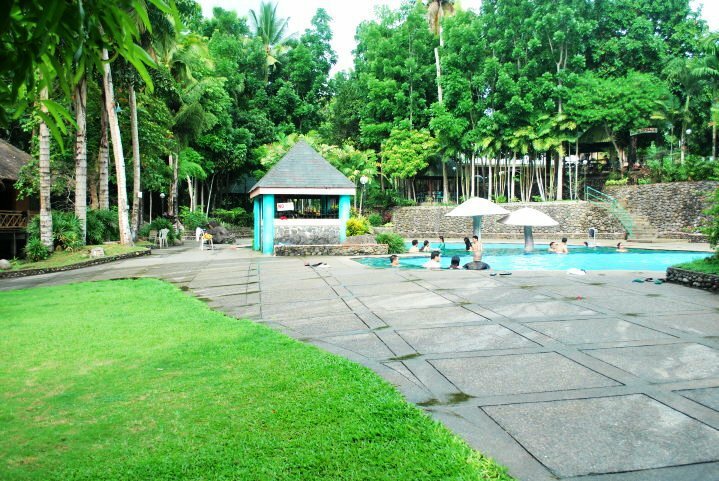 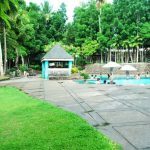 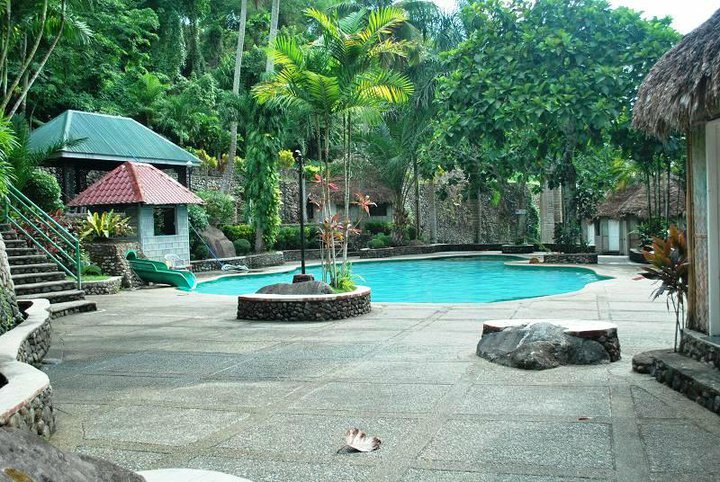 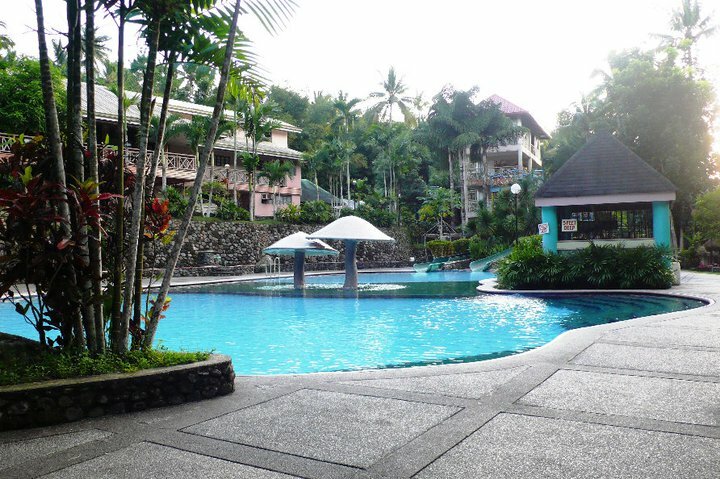 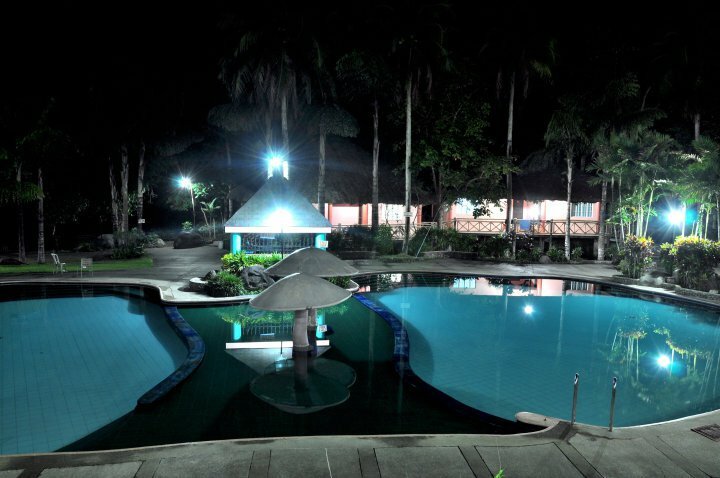 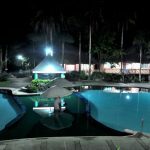 Description: One of the oldest resorts in the city, Casa Ofelia Resort is where locals go to to beat the summer heat. 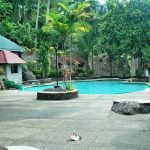 There is a wading pool perfect for toddlers and small children, as well as a pool for adults. 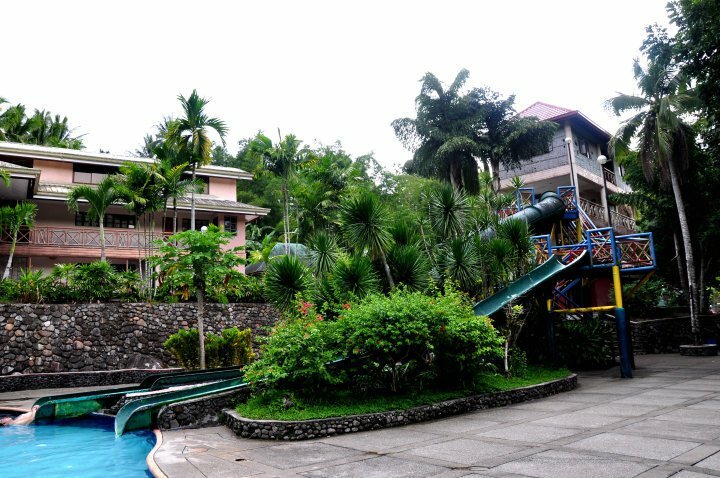 This resort also features two slides that you and your family will surely enjoy. 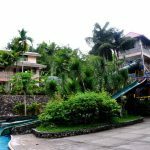 How to Get There: Jeepney ride from Carolina Terminal in Padian Street, downtown Naga.